I had such high hopes for this new optical design from Meade. The design may be fine but the sample that I got definitely had problems. 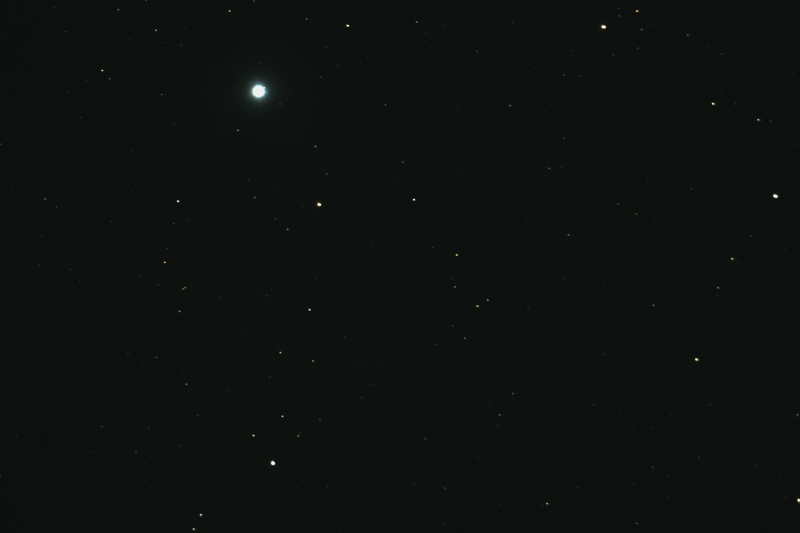 I spent several evening (some of them good imaging nights) trying to collimate and get decent star images. I could never get collimation just right. If I got it tuned perfectly on one side of focus then it would be off a lot on the other side. I have never seen this with any of my three prior Celestron SCT's nor with any of the SCT's at N.C. State University that I used to collimate. The lower right image shows the photographic effect of this mis-alignment. 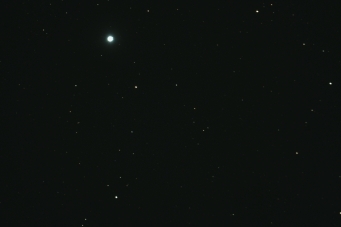 The stars look "clipped". The folks at Oceanside Photo and Telescope were great. I got full refund credit from them that I applied to a new OTA. 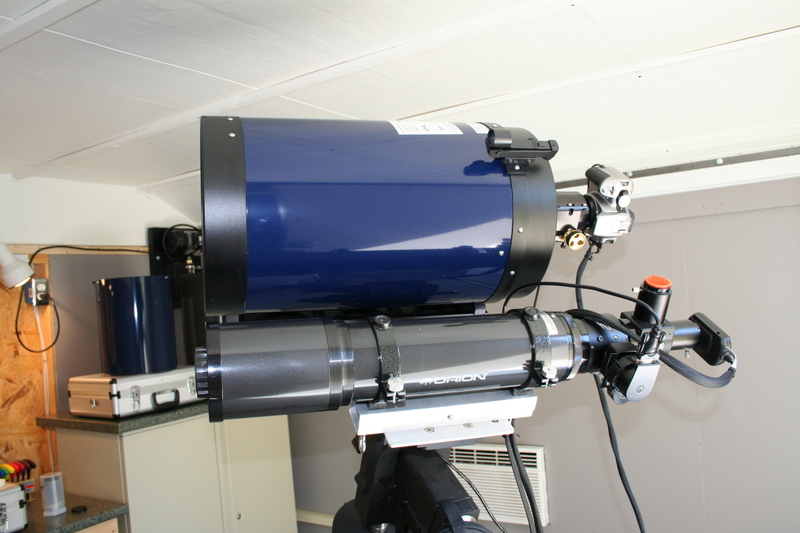 I've going to try a Vixen VC200L next. This is a scope that is really targeted at photography. There are some nice images published by folks using this OTA. Looks like I will have to learn to love diffraction spikes! 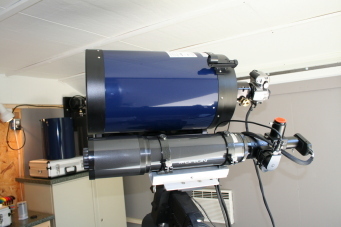 Read my Celestron C-11 vs Meade 10" LX200R comparison. 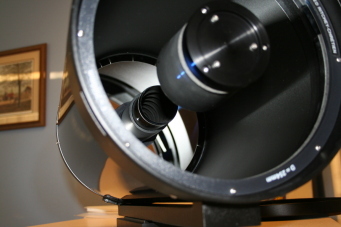 See my Meade 10" LX200R CCDInspector analysis.